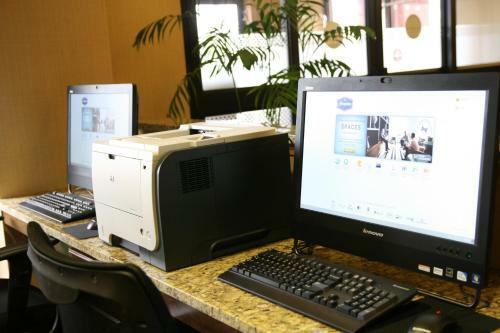 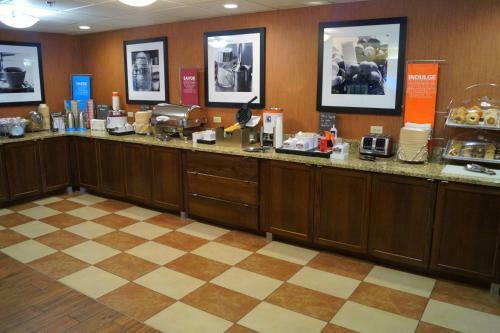 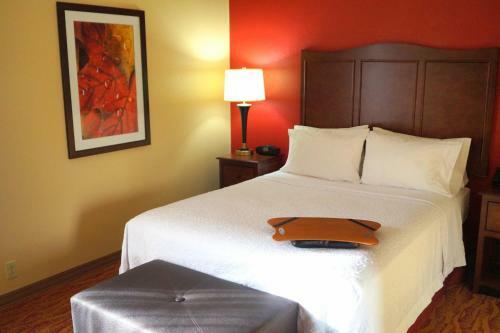 Located in Altoona, Pennsylvania, only minutes from motorway I-99 and local attractions, this hotel features a free weekday hot breakfast buffet along with free high-speed internet access. 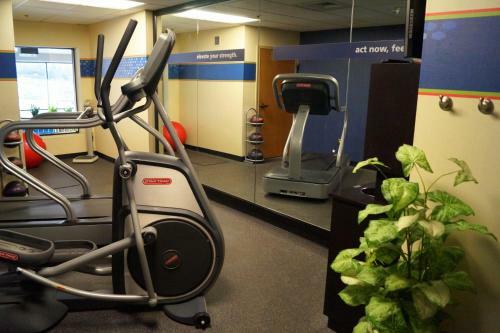 The Hampton Inn Altoona provides guests with a variety of thoughtful amenities, including an indoor swimming pool and on-site fitness centre. 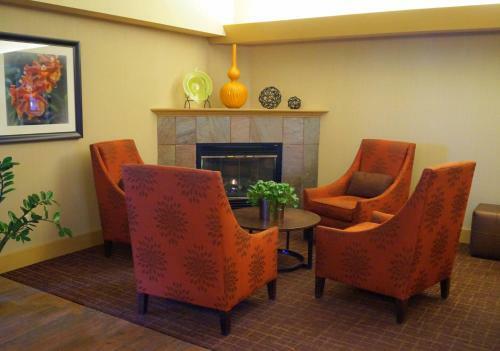 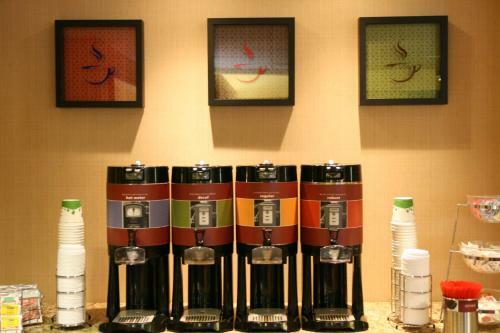 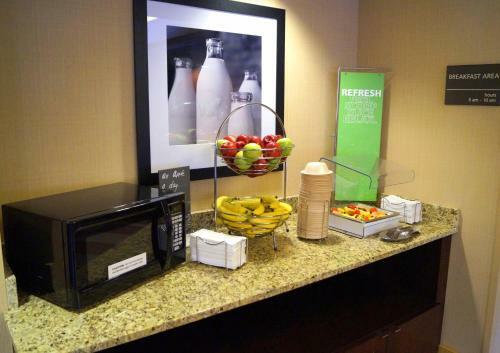 Guests will also appreciate in-room coffeemakers and free weekday newspapers. 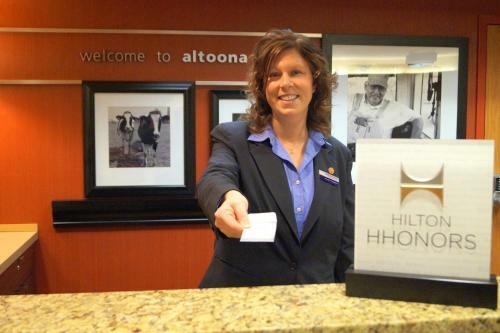 Local points of interest, including the Blair County Convention Center and Logan Valley Mall are located only a short distance from the Altoona Hampton Inn. 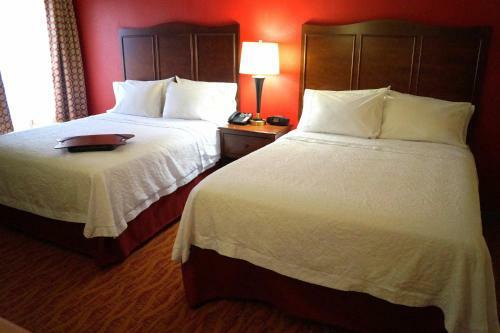 Blue Knob State Park, offering hiking, swimming and skiing, is also within driving distance. 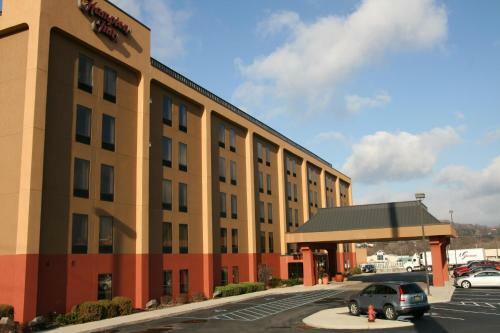 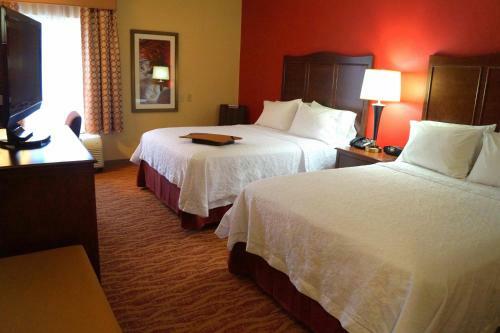 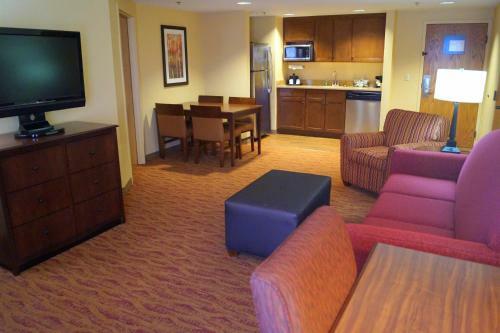 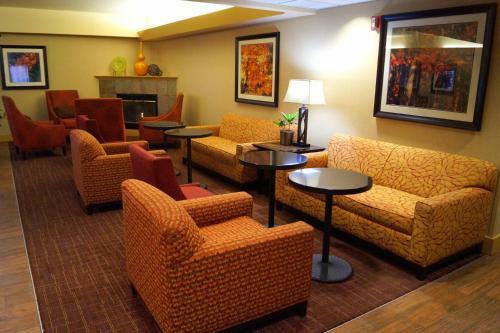 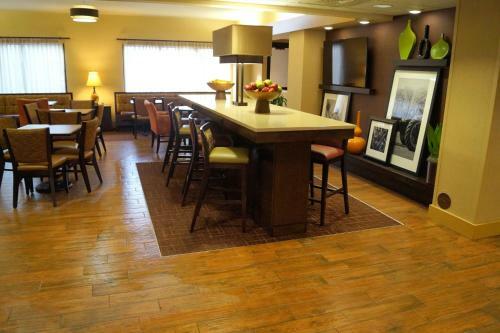 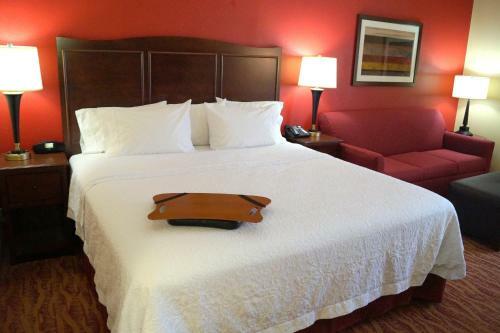 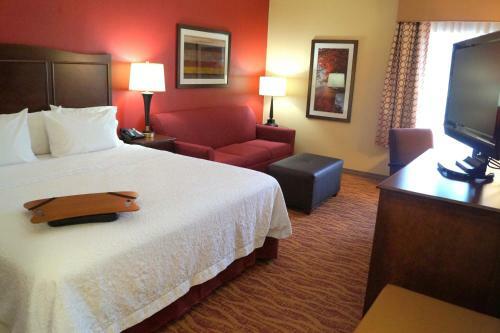 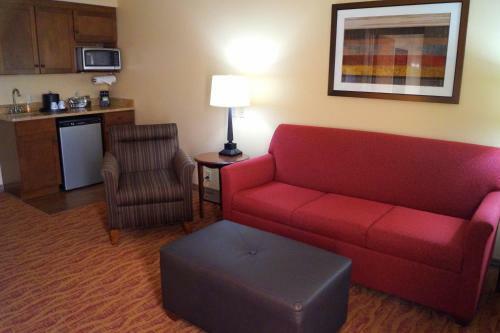 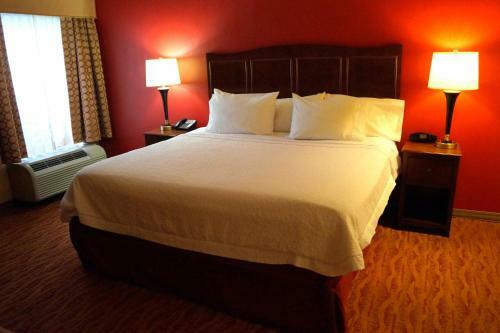 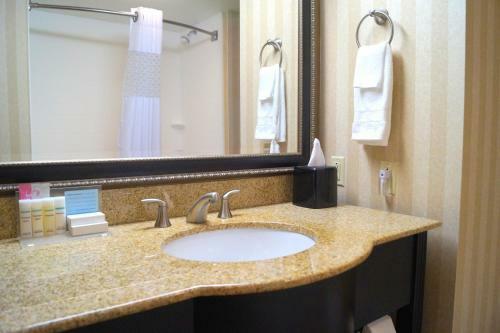 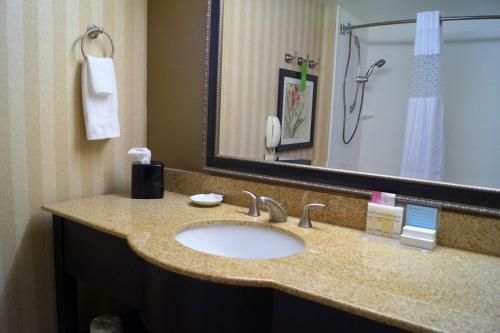 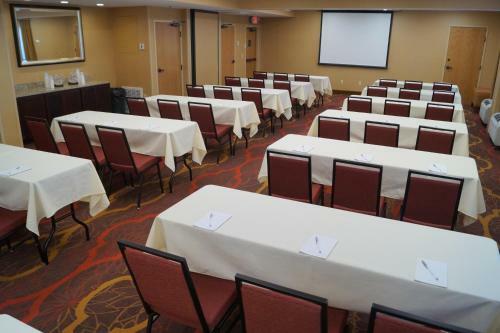 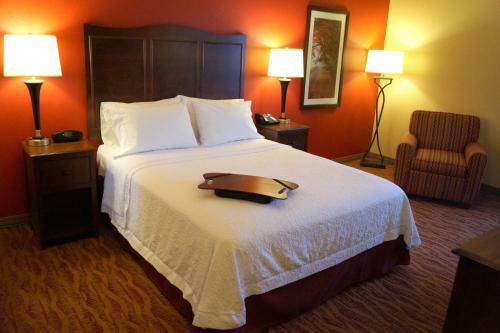 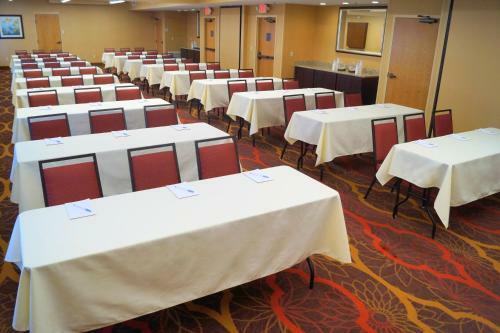 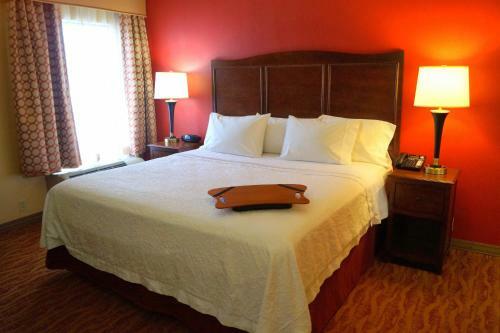 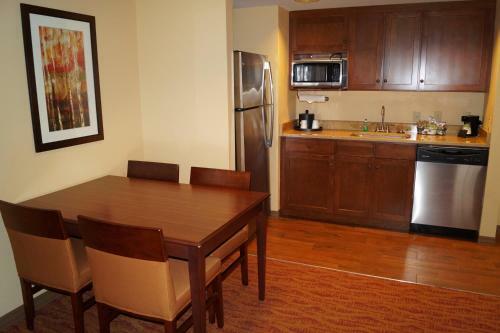 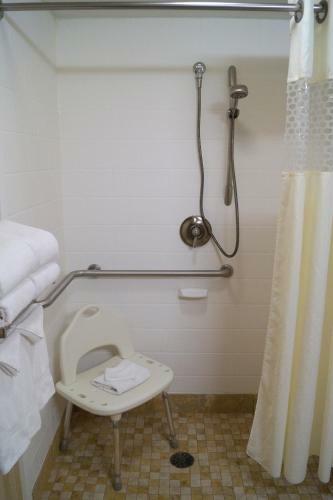 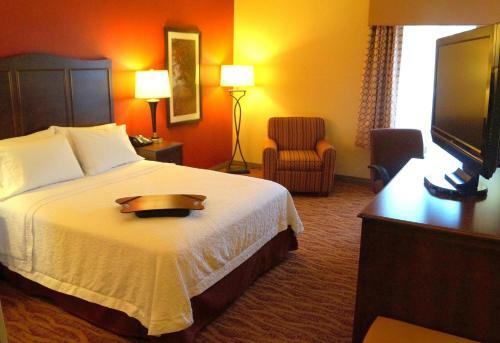 the hotel Hampton Inn Altoona so we can give you detailed rates for the rooms in the desired period.